We can efficiently remove dead and dying trees from your property. Sometimes even healthy trees need to be removed if they interfere with other trees, buildings, driveways, or utility wires. Our experienced staff have the skills and equipment to do the job without damaging your lawn, property or nearby structures. 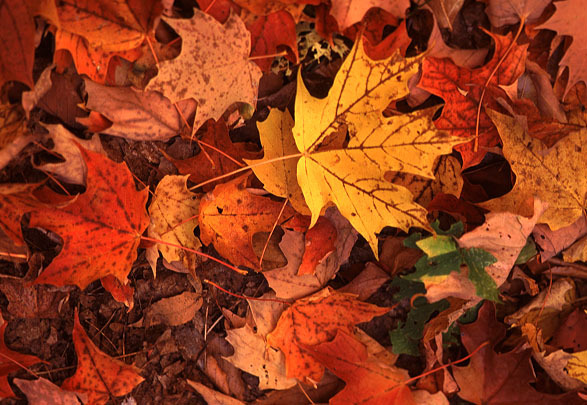 Leaving your home in perfect condition and removing all evidence off the fallen tree or limbs. Overgrown trees can be eyesores, but more importantly, they can be dangerous during storms. Prevent damage to your home, and injury to your family, by preventing tree limbs from growing out of control with our tree trimming and shaping service. Improve the look of your yard by calling us to trim overgrowth, remove dead branches and get out ahead of routine maintenance that will keep your property looking great. 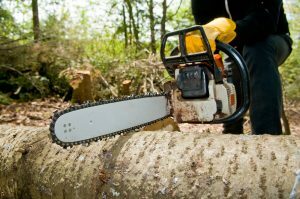 If you haven’t been able to fully enjoy the areas around your home because of big, ugly tree stumps, it’s time to win back your yard. Stop tripping over stumps and allowing these remnants to dominate your property by having them ground down and completely removed. 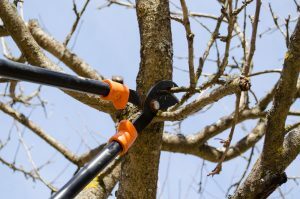 Turn to us for total tree service, including removal, trimming, crown reduction, tree cabling and fertilization. We have the proper equipment to do any job and do it right. When presented with fallen trees and limbs after a storm, it’s best to avoid trying to clean the mess yourself. Potentially risking your own safety and further damaging your property. 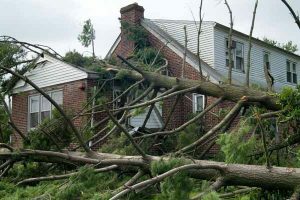 Instead, hire professionals who have experience working with the dangers associated with storm damage, including downed power lines, heavy tree trunks, standing water and much more. 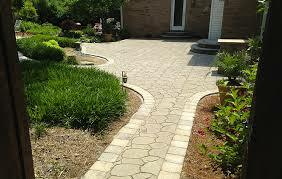 Our experienced staff can handle all of your post-storm clean-up with ease. Once the mess has been cleaned up, allow us to help restore the beauty of your yard with tree trimming, fertilization and more. We can even provide you with firewood from your fallen trees and we make sure there is no evidence of the storm when we are done, leaving your property exactly how you want it.